Actress Priyanka Chopra has skipped the International Indian Film Academy (IIFA) Awards this year and has come to the Maldives to celebrate her birthday with her family. 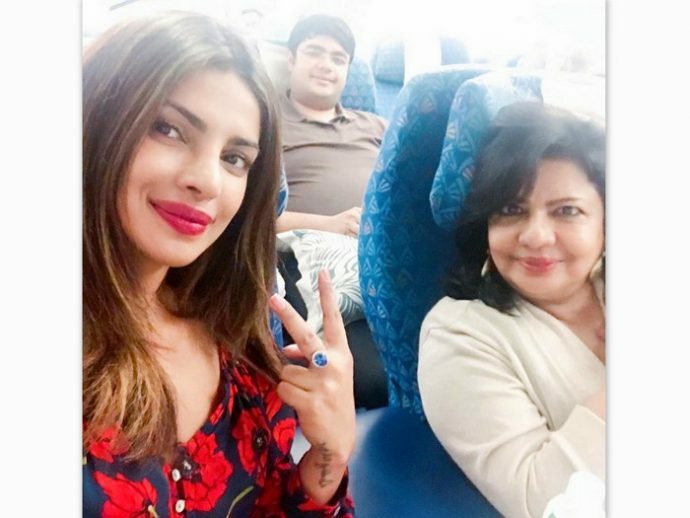 Priyanka posted a photograph on Instagram on Sunday where she is seen along with her mother Madhu Chopra and brother Siddharth Chopra taking a seaplane to an unidentified resort island, after arriving in the Maldives. Priyanka will be celebrating her 36th birthday on Tuesday. Earlier in an interview with an Indian daily, Priyanka had revealed that the real reason for her not attending the award show, which was held in New York on Friday, was that she wanted to spend her birthday with her family. “I always do the opposite. I never do normal. Normal is boring. It’s my birthday and I am going out with my family and friends. For me, this year doing this was more important and IIFA is happening around that time. I wanted to spend time with my family because we don’t get to be with each other much while juggling between Mumbai, Pune and the US. 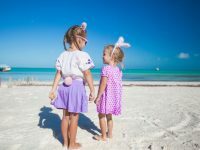 I think I deserve a five-six day break,” she had said. Priyanka made her Hollywood debut with Seth Gordon’s Baywatch this year. She was currently spotted on the sets of her third Hollywood film, Isn’t It Romantic. The Don actress will co-star with Rebel Wilson, Adam Devine and Liam Hemsworth in the film. The former Miss World is also shooting for Silas Howard’s A Kid Like Jake, co-starring actors Jim Parsons (The Big Bang Theory) and Claire Danes (Homeland). Priyanka, who became a popular face in the west after she starred in the American TV series Quantico as FBI recruit Alex Parrish, will reportedly soon begin shooting for the third season of the show soon. Priyanka’s last Bollywood venture was Prakash Jha’s Jai Gangaajal. As per reports, the Kaminey actress has signed a Sanjay Leela Bhansali film, titled Gustakhiyan, in which she will play the role of writer-poetess Amrita Pritam. She will also feature in the biopic of late astronaut Kalpana Chawla. 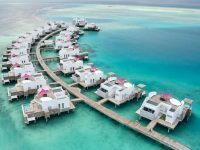 Maldives has become a sought after destination by Bollywood stars. 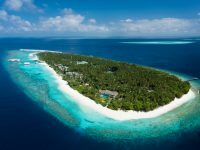 Famous Bollywood stars who have visited the Maldives include Salman Khan, Hrithik Roshan, Alia Bhatt and Priyanka Chopra. Bollywood couples such as Saif Ali Khan and Kareena Kapoor have also spent their vacation in the Maldives, while Bollywood couple Arbaaz Khan and Malaika Arora Khan has declared the Maldives as their favourite holiday destination. 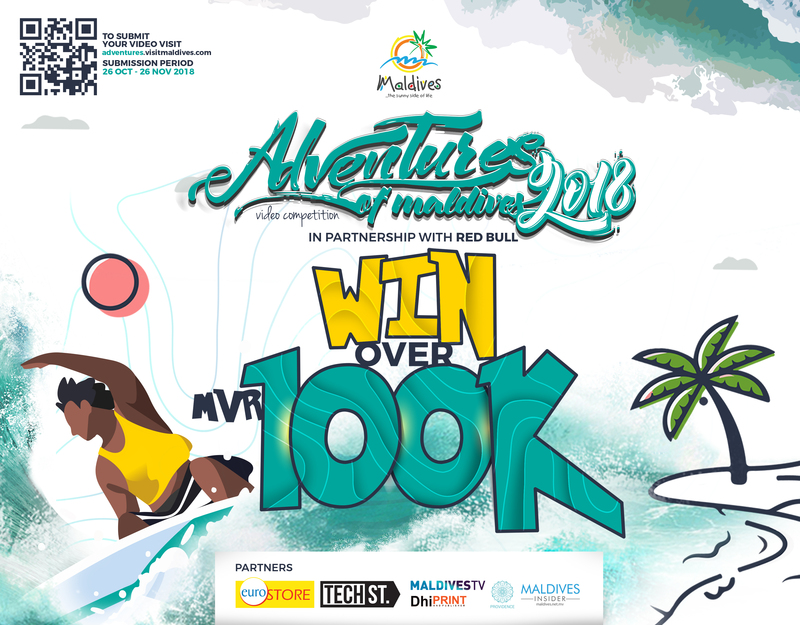 Additionally, India has become a major emerging source market for the Maldives tourism industry. 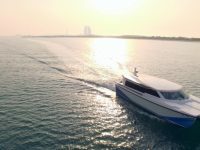 Official figures show that 66,955 tourists arrived in Maldives from its closest neighbour last year, a 27.9 percent increase from the 52,368 Indian travellers that chose the Maldives in 2015. 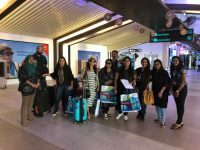 That growth is expected to continue this year as well, as the number of Indian tourists that visited the Maldives recorded a 20.3 percent increase in the first five months to reach 30,610 compared to 25,441 in the same period last year.